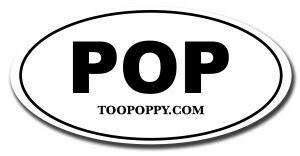 Too Poppy: How Was I Supposed To Know? This is the most AMAZING performance I've ever heard. Hey, if it Linda McCartney was fair game surely Bertney is.